Having been back in the City for the past three days and nights, I am pleased to report that we are making great progress on the primary objective of this trip – visiting locations we had, criminally, either not patronised at all or given short shrift to on our previous eight trips. The only part of Nob Hill we had explored previously had been the top floor restaurant of the Fairmont Hotel during an evening excursion on our very first (coach) trip 17 years ago. 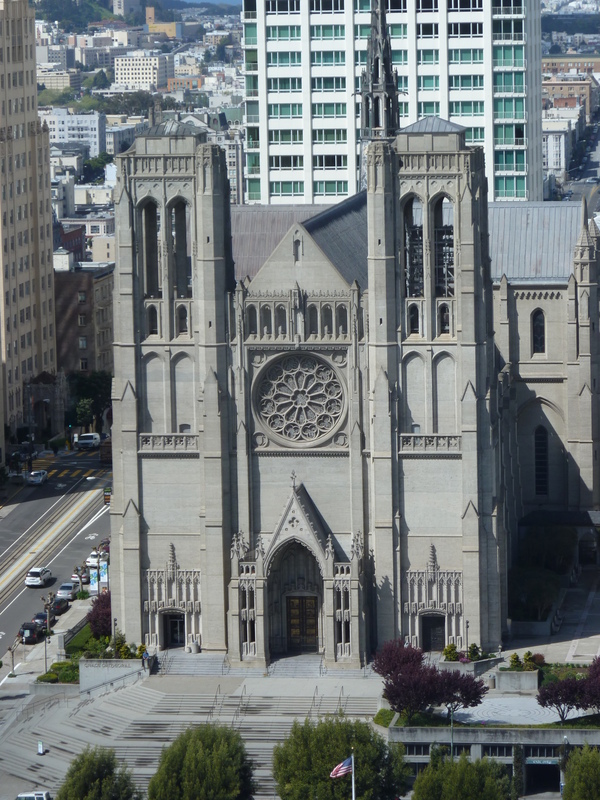 Whilst we contrived this time to try to access the Top of the Mark in the period between breakfast and lunch services, it gave us the opportunity to spend more time in the stunning Grace Cathedral, with its dazzling stained glass and murals. 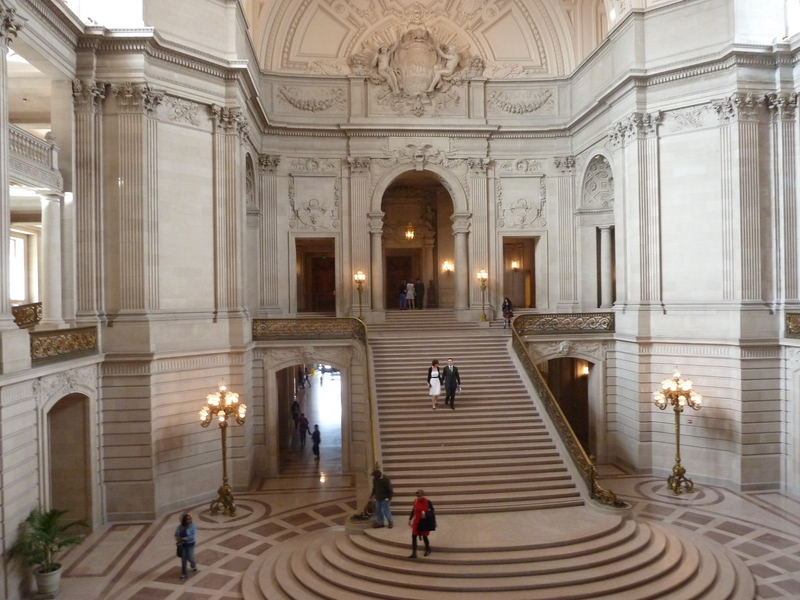 A walking tour of the Civic Center took in a visit of awesome City Hall, which including access to Mayor’s office as well as the supervisors’ meeting chamber. The irony of a constant procession of (heterosexual) couples making their wedding vows within feet of the bust of Harvey Milk could hardly be lost on anyone aware of the ongoing debate about gay marriage in the country in this election year. A return visit to flower bedecked Macondray Lane, likely inspiration for Barbary Lane in Armistead Maupin’s Tales of the City series of books, has been another highlight. I don’t know whether it is the responsibility of the oh so lucky residents or the municipal authorities, but somebody really ought to repair that iconic wooden stairway before it rots away completely. That said, it did take my weight comfortably, so it may be more robust than it looks. 1. As I start to write this on Opening Day, and look forward to Opening Night, when we will be part of the MLB experience for the first time, can there be another town that loves its sports teams more? Even major financial institutions fly Giants flags from their stratosphere stretching rooftops and vagrants -with little else to call their own in this world – besport team baseball caps or fleece jackets. 2. 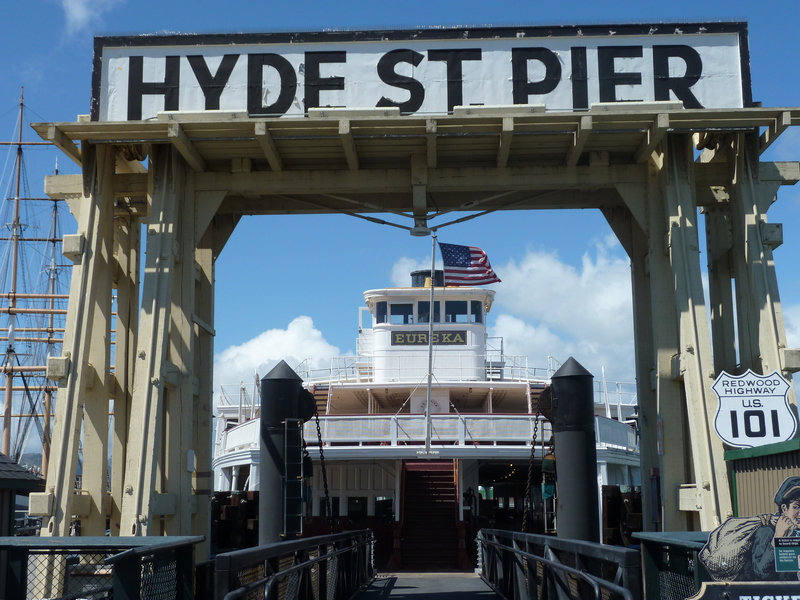 There may be no better place in the city to spend $5 than Hyde Street Pier with its collection of historic ships, notably the Glasgow built Baraclutha or the paddlesteamer ferry, Eureka, that once brought more than 2,000 commuters a day from Sausalito and Oakland? 3. We have, by using the J Church line from the Embarcadero to our apartment in Noe Valley, finally discovered the fabulous Muni Metro system – doh! 4. But we won’t desert the Muni buses or the crazy, clanking F Streetcar service, both of which provide the perfect stage for San Franciscans to play out their anxieties or set the world to rights. 5. 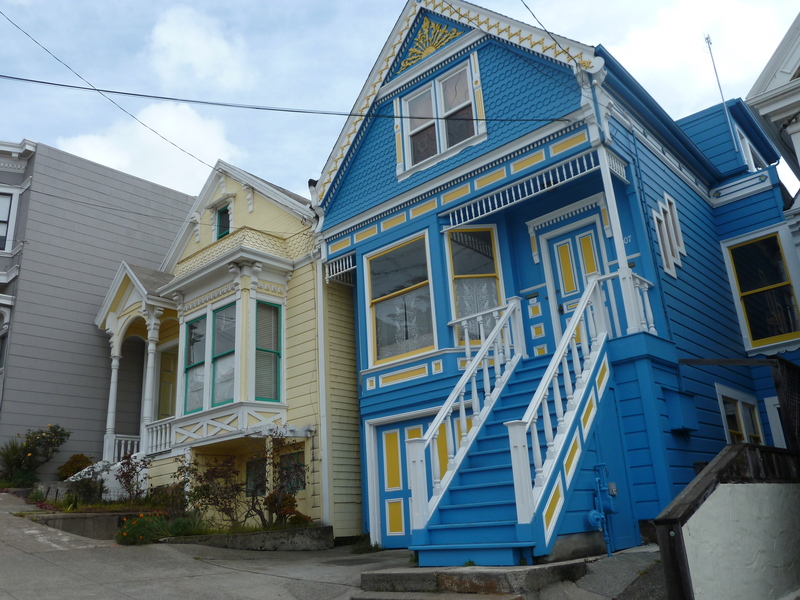 Noe Valley is proving an excellent place to stay. It has the feel of a suburb but, because of the J Church Muni Metro, allows swift access into town. Both Hayes Valley and North of the Panhandle, where we stayed in the past two years, much as we liked them, still felt as if they were “in town”. 6. 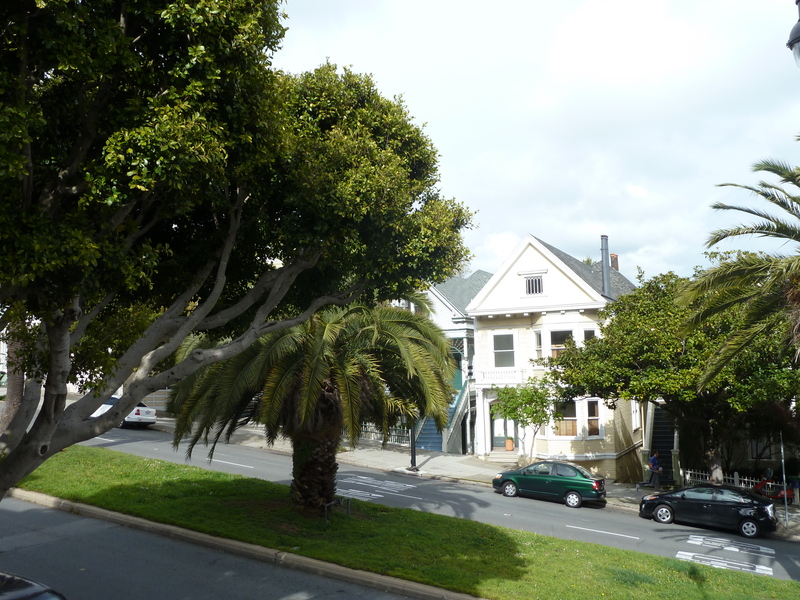 The main thoroughfare in Noe Valley, 24th Street, provides an eclectic array of shops and restaurants, and it is interesting how the Mission at the eastern end morphs into Noe Valley as you travel west along the street. Tacquerias give way to smart cafes and trolleys to strollers – a fascinating example of how San Francisco’s neighbourhoods coexist so fluidly. 7. On our first morning we walked into town via the Castro, the former Irish catholic neighbourhood that, since the sixties and seventies, has became the focal point for the gay community. As with other areas it boasts many beautifully renovated residences. 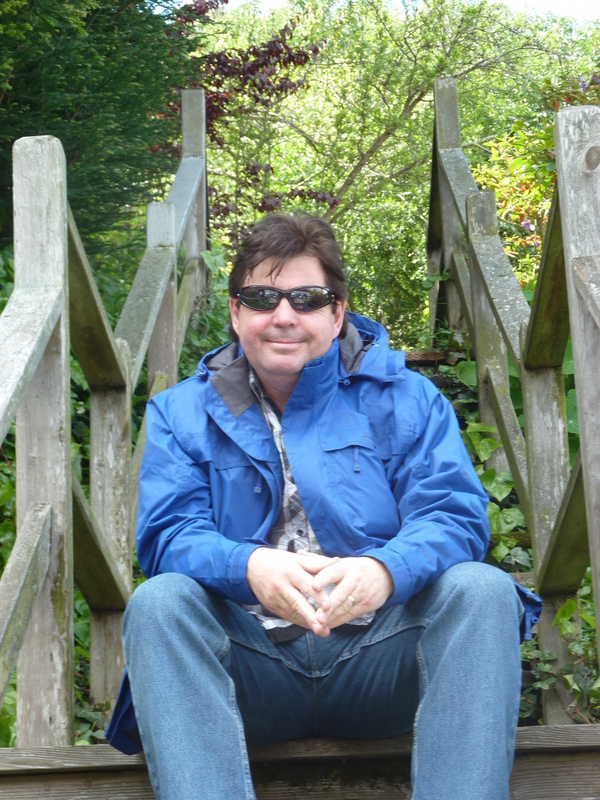 Enough for now – the Haight and the Giants beckon! Last year at around this time I wrote a 24 day travel diary on our trip to Tahoe, Vegas and San Francisco, and I’ll confess it was hard work, especially when some posts topped a thousand words! Part of the reason for that was I was attempting to document our activities in considerable detail. That provoked a number of plaudits, particularly from friends who were genuinely interested in our exploits, and not only when things went wrong – as they regularly did! I started off in the same vein earlier this week with a monumental post describing our flight with Virgin Atlantic and arrival in San Francisco. Whilst it enabled me to exorcise the demons of the former, I for one found it extremely boring (“hurrah, thanks”, I hear you cry, “we didn’t like to say, but yes, we too found it pretty tedious”). So the good news is that I do not intend to carry on like this. The bad news is that I will still be blogging periodically over the next eleven days, though it will take the form of brief observations and reflections on aspects of life here. If they are worthy of it, I may expand on some in later posts, but, for now, I will keep them short and, hopefully, pithy. After all, I need more sleep so I can be refreshed to enjoy the experience! I trust that you will find that more interesting and even entertaining on occasions. Which is more than can be said for Virgin Atlantic! The first morning of what appears now to have become our annual spring break to San Francisco dawned bright and chill in an unbecoming but convenient hotel outside Heathrow Airport. Having already checked in online on the previous day, our procession through bag drop and security was as serene as Manchester United’s to their 20th Premiership title, permitting us time for breakfast before boarding Flight VS019 to San Francisco International Airport (SFO). Now, my wife and I are loyal customers of the Virgin brand, having flown nearly 30 times with the company since 1999, mostly to San Francisco but also to Las Vegas and Orlando. We have also enjoyed internal flights with Virgin America. We have chosen Virgin even when the price of the flight has been greater than that for the comparable British Airways flight. That loyalty runs deep. We take Virgin Media broadband at home and ride regularly on the north west coast rail line when visiting Janet’s parents. Moreover, I was one of Sir Richard Branson’s earliest customers when I travelled – on my father’s rail season ticket – from Kent every Saturday morning in the early seventies to his original record shop in Oxford Street, buying the latest Neil Young, Joni Mitchell and Bob Dylan albums as they were released! I am sorry, therefore, to report that we experienced very poor service on yesterday’s flight. It was due to take off at 10.35am, landing at SFO at 1.25pm local time. Unfortunately, due to an issue with the in-flight entertainment system, necessitating the delivery of parts from off-site, we did not actually take off until 1.45pm. I understand and accept fully the captain’s decision to return to the stand when the matter was discovered, however inconvenient it might have been at the time. The safety of both passengers and crew must be paramount. My first concern related to an announcement made by the supervisor of the cabin crew only after we had started proceeding to the runway that the cabin crew was one short due to somebody going sick at the “last minute”. Now, I don’t know when that “last minute” was but we were, by this stage, two hours late. Surely, Virgin have staff on standby to replace sick colleagues in such circumstances? Had it been after the two hour delay, there might be a defence for not providing a substitute, but if it was a matter of somebody just not turning up for their shift, I think there was both time and a responsibility to provide a replacement. To leave 354 passengers, 250 of which were sat in the economy cabin, and, just as importantly, their crew colleagues, without that support, was extremely poor service. This meant, again understandably, that the initial drinks and meal deliveries were combined, although that effectively halved the drinks available to economy passengers. My main concern, however, was with the handling of the hot meal. My wife and I were sat in row 62 i.e. towards the rear of the aircraft. We realised that, by selecting those seats, there was a risk that the range of food available to us might be limited by the time it reached us. We were handed, for the first time in many years, a printed menu card prior to the service. This gave us a rather surprising, and frankly ambitious, choice of 3 main courses, namely beef cobbler, chicken and bacon and roasted vegetable penne. We both decided that we wanted the pasta, though we would have accepted the chicken and bacon had there been none of the former left. By the time the trolley reached us there was only the beef dish left. We explained that we did not eat red meat (indeed, a fast reducing number of people do nowadays, hence the oddity of having it on the menu in the first place). The in-flight attendant explained that they were waiting for the premium economy passengers to finish their meal (sic) to establish whether there were any of the other dishes available, and if that were the case, we would receive one. Two rows in front of us a couple, presumably in a similar predicament to ours, complained vociferously for between 5 and 10 minutes about the situation. It was clear that the same attendant, despite his best endeavours, was being given a very hard time by this couple and was being affected by it. After what must have been another 20 minutes, and with just about everyone else in the cabin having finished their meal, the in-flight attendant brought three ravioli dishes and proceeded to hand the first two to the complaining couple, despite the fact that they had been “served” after us. This left my wife and I with a single ravioli meal (there were no chicken and bacon dishes at all) between us. This was a classic case of “he (and she) who shouts loudest” gets what they want, and the attendant, understandably in some ways, not least due to the fact that his team was short-handed and back-up limited, caved in under the pressure. I’ll confess that I remonstrated with him briefly on this point but it was to no avail as he was quite content to lie to me to wriggle out of the problem. Interestingly, however, we saw little of him in the second half of the flight. It was if he was hiding or being protected – which, of course, had the effect of heaping even more pressure on an already understaffed crew. I did achieve one minor triumph on the flight though. I always seem to attract the first person on any flight who wants to put their seat back, landing violently in my lap within seconds of hitting the skies. True to form, the middle aged woman, travelling with her daughter (who brought her own pillows and a week’s supply of chocolate), slapped her mask on her head and slammed her seat into my lap before I’d had time to get settled. Although I prefer to sit upright I have no alternative in the circumstances but to put my own seat back, thereby inconveniencing the person behind me. However, when meal arrives, I don’t think it unreasonable to want to eat it sat upright so I politely asked the woman if she would put her seat back up for the duration of the meal. She appeared a little flustered but acquiesced. Nine hours later and she was still sat upright! However, in the meantime, her daughter had resumed the assault on Janet instead! The remainder of the flight proceeded without incident, and we made up a little time, touching down at SFO at 2. (1 hour 50 minutes late). Given that we were not visiting Tahoe until the middle of the holiday, we felt there was no need to hire a car for the first week. Whilst this saved us the vigil of the shuttle ride to the car hire center, and the traditional debate over whether we should upgrade to a four wheel drive car, it meant waiting in line for a taxi to transport us to our apartment in Noe Valley, to the south of the City. This arrived within 5 minutes and we were “home” by 4.30pm, a not unreasonable $43 poorer but glad to have arrived so “early” after it had looked earlier in the day that we might be arriving a good deal later. After 2 blissful weeks of virtual unbroken sunshine last year, the weather forecast, at least for the first few days, is grim, a mixture of light and dark clouds and intermittent rain, before settling down at the weekend when we make our two trips to AT & T Park to cheer on the Giants. Although Nob, Telegraph and Russian might be the most famous, there are 40 (some say 41) other hills in the area and we can had intended to negotiate a handful of them in our first couple of days but it would seem prudent to put that off until the weather improves at the weekend. Before the rain became heavier, eventually causing the A’s game against the Kansas City Royals across the bay to be suspended, we managed to get out and buy some basic provisions at the local wholefoods store as well as trying out the local coffee shop, Luv-U-Java. Having been awake for more than 24 hours it was an early night.